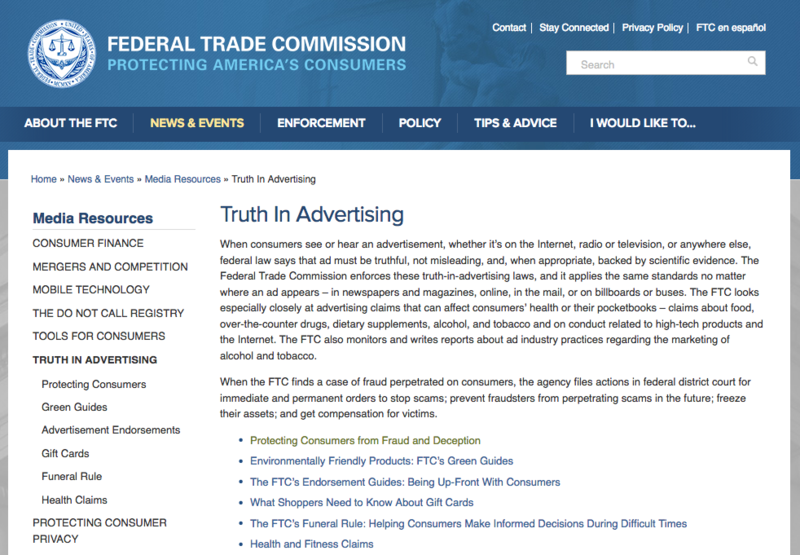 As marketers and branding professionals, we are well aware of the risks and penalties for false advertising in the United States. Curiously, this law does not apply to news or politics. So the claims your brand makes are, in fact, held to a higher standard than the claims made by the person we elect to the highest office in the land. Charlotte has already sold over 7000 boxes of cookies. What is it about this story that resonates with us in this, an age of alternative facts, POTUS tweets, and fake news? What lessons must we, as a nation, learn about lying from this honest Girl Scout? Marketers, like politicians, must not break the sacred trust we the people give them in their offices. Doing so ends the bond between customer and brand, often at great pain to the business. Lying destroys the brand. Yes, it may seem like you are winning and getting away with it, but ask the tobacco companies how that worked. The oil and gas industry may not understand that it is facing its very own extinction moment. Truth will out. With social media, there is no lie that can be covered up or truth gagged for long. Reality will win, no matter how hard we try to muzzle it. Businesses cannot function without respect for the law. And they need the even-handed predictability of the law to flourish. When the President makes deals on an individual level, on a company-by-company basis, he is introducing capricious risk into the US marketplace. Brands need rules and a fair playing field to confidently take the prudent, entrepreneurial risks that allow industry to thrive. The alternative is not pleasant. Transparency and demonstrating good citizenship inoculates your brand from the “the slings and arrows of outrageous fortune” or an ill-timed presidential tweet directed against your business. Greed kills your business. Future customers, that is the Millennial population bulge, will not look kindly upon the companies that gouged their customers or destroyed the Commons, simply because they had the opportunity. Jail time. At some point lying will lead to jail-time and/or other severe penalties. Of course, I am extrapolating somewhat from Charlotte’s letter. But what she has taught us in spirit will make all the difference. It takes a Girl Scout to teach the country a lesson. Let’s remember that Charlotte is what makes the USA great. Elsie Maio has guided leaders in the Fortune 100 for over 25 years to achieve specific business goals by managing their brands strategically. She is an alumna of McKinsey&Company as well as several premier corporate identity firms. Since 1997 she has helped CEOs prepare for what she then identified as “the coming tsunami of corporate accountability.” Her work also has helped clients to list successfully on the New York Stock Exchange, reposition multibillion dollar product brands, and preserve their social values while sharpening their competitive edge. Her firm – Humanity, Inc is the successor company to Maio & Co, which emerged in 1994, born from three consulting disciplines: business strategy, brand strategy and values-led operations.